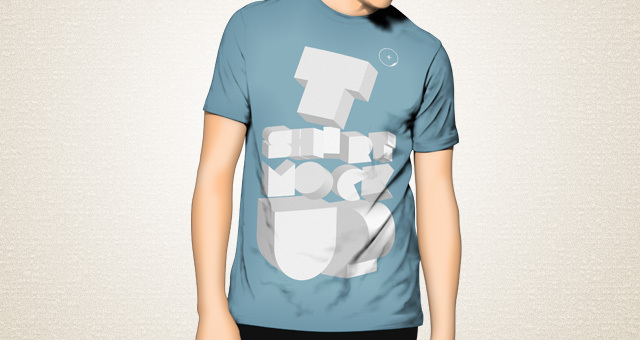 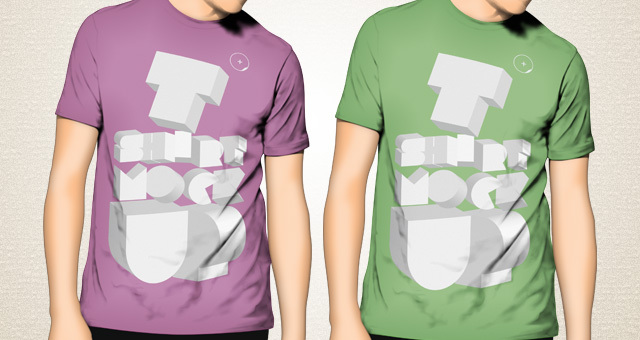 Our t shirt mockup is ideal to present any design on a shirt mockup with your color of choice. 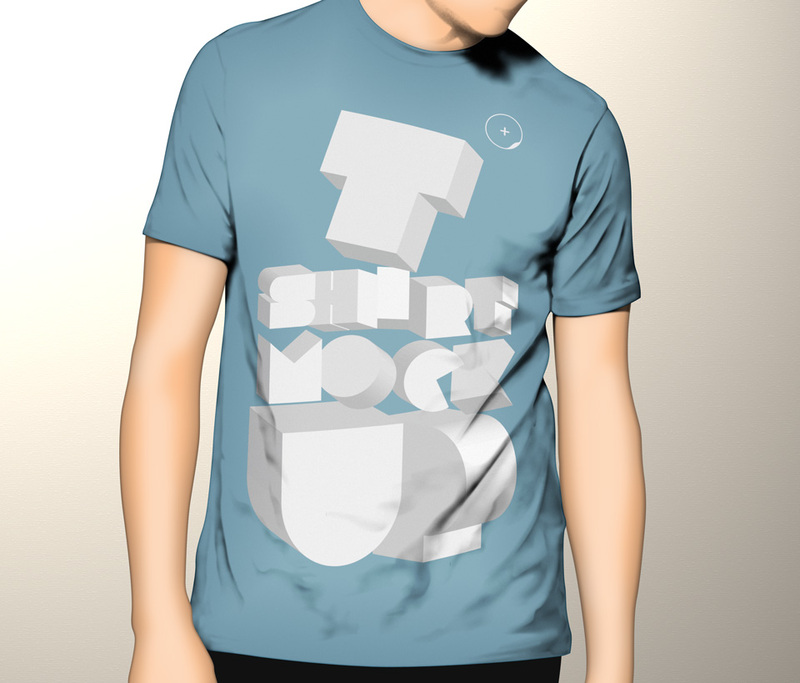 We have drawn from scratch a high quality vector shape tshirt mockup and the model wearing it. 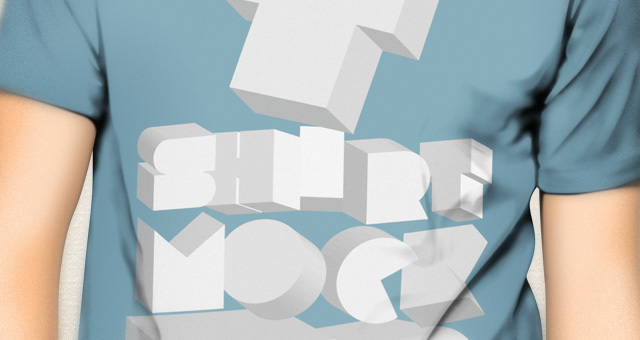 This is volume one of a collection of t-shirts templates.